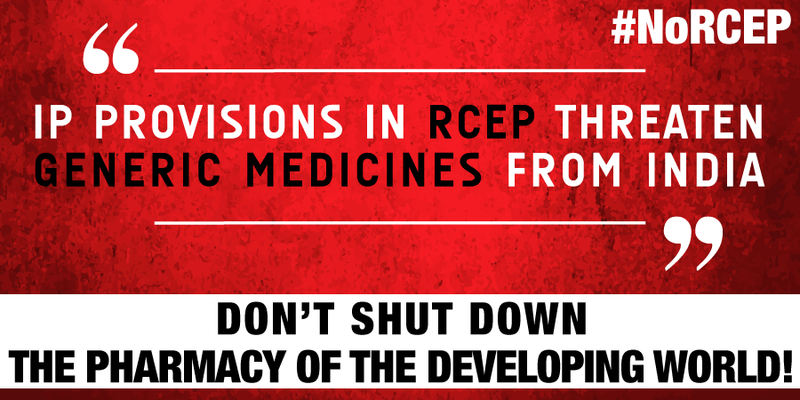 LETTER | Trade union representatives seek meaningful consultation by the government in the negotiations of the Regional Comprehensive Economic Partnership Agreement or RCEP. They call for negotiation texts to be made public, and to form the basis of consultations, including through town hall meetings. 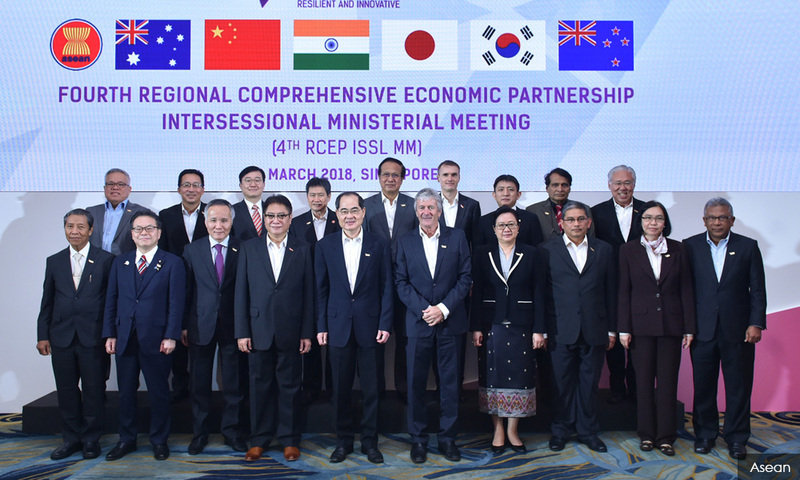 RCEP is a proposed trade agreement between the ten Asean member states and six key trading partners – India, China, South Korea, Japan, New Zealand, and Australia. It has been negotiated over the past six years and is widely announced to be finalised by the end of 2019. But as negotiations have been shrouded in secrecy, with no negotiating texts having been made available to the public and with mere token stakeholder consultations performed during the various negotiation rounds, trade unions are concerned about how the trade agreement could impact Malaysian policy space. By demanding adherence to provisions of international agreements first and foremost, free trade agreements – such as the Malaysia-signed Comprehensive and Progressive Trans-Pacific Partnership Agreement (CPTPP: Trans-Pacific Partnership without the US) – impinge on a country’s sovereignty and policy space by effectively taking away a country’s ability to regulate and re-formulate its policy in a manner it deems beneficial to its development and people. According to the Ministry of International Trade and Industry, Malaysia needs to modify some 19 domestic laws in order to be consistent with the provisions of the CPTPP. The civil society campaign following the CPTPP has estimated the number of laws and regulations that need to be changed to be higher. We should not lose the freedom to decide what direction we want for our country to take. Left to analysing leaked texts, civil society fears that the agreement’s 18 chapters impacting on agriculture, industrial policy, intellectual property, e-commerce, foreign investment, and others, would cause a worsening trade balance, with negative implications for workers in productive sectors, as well as cause a reduction in government revenues due to cuts in import tariffs and licensing fees, which would decrease the ability of the government to provide quality public services. A study by UN Conference for Trade and Development (UNCTAD) on the impact of CPTPP on the Malaysian economy estimated a RM6.6 billion (US$1.6 billion) loss in government revenues due to elimination of tariffs on imports, on electronic transmissions and e-commerce, as well as reduced licensing fees, which are restricted under the trade agreement. RCEP contains similar tariffs and licensing fees restrictions. Trade unions would like – need – to be part of this conversation because RCEP will have repercussions on workers for many years to come. “Medical innovation has little social value if most people cannot access its benefits…. 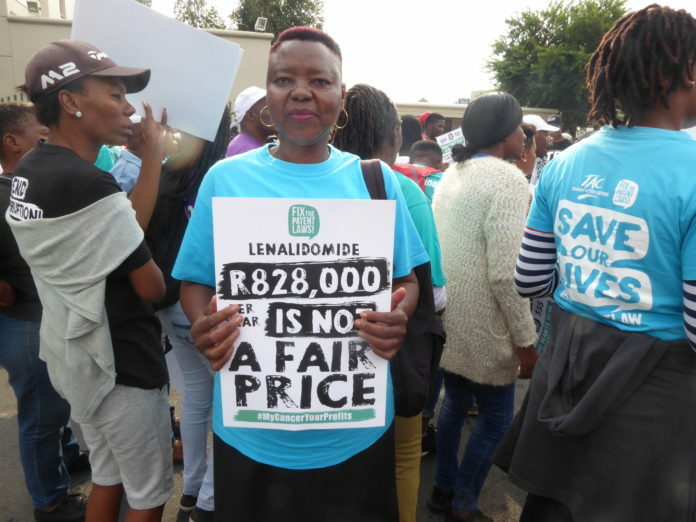 this is a global human rights issue,” said Mariângela Simão, Assistant Director General at the World Health Organization (WHO), at the opening of the second WHO Fair Pricing Forum, co-hosted by South Africa, which took place 11-13 April 2019 in Johannesburg, South Africa. The Forum brought together over 200 delegates from government, NGOs, academia and industry to discuss how to design a fairer pharmaceutical system where medicines are affordable to those in need and the development of effective new treatments is financed appropriately. 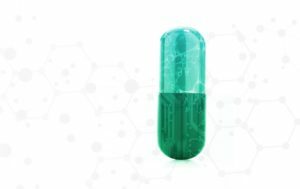 Medicines Law & Policy was invited to present the TRIPS Flexibilities Database at the Forum; this database lists instances of the use of provisions in patent law to reduce prices on needed medicines, shedding light on how often they have been needed. The full Romanian Ministry of Health press release is included below. 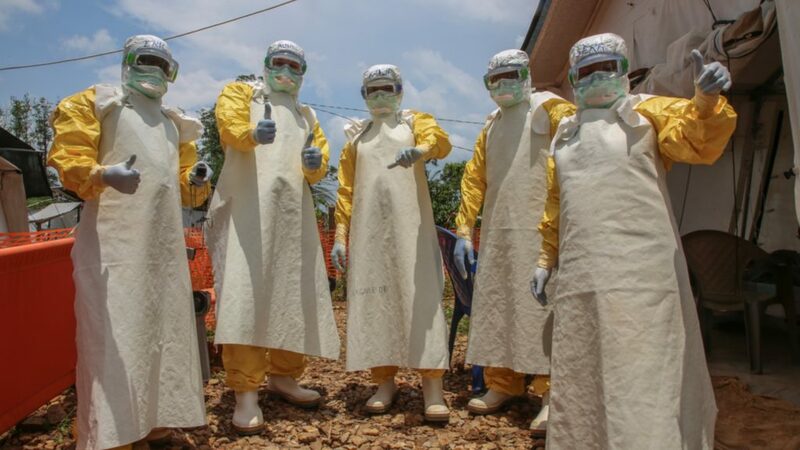 Global health policymakers need to adopt a “bench-to-bedside” approach to research and development, to ensure that new drugs and vaccines are not only put into the development pipeline, but are also readily available for responding to global health crises such as Ebola, says Michelle Childs of the Drugs for Neglected Diseases Initiative (DNDi). Childs, DNDi’s head of policy and advocacy, was a key speaker at a seminar this week with industry, civil society, and UN representatives on “Policies and Practices for Effective Response to Global Health Crises,” sponsored by the World Intellectual Property Organization (WIPO). Atomwise, Inc., a biotech company using artificial intelligence (AI) for drug discovery, and the Drugs for Neglected Diseases initiative (DNDi), a not-for-profit research and development organization working to deliver new treatments for neglected diseases, today announced that promising drug-like compounds have been discovered in a program to develop first-in-class treatments for Chagas disease. The research collaboration is part of Atomwise’s Artificial Intelligence Molecular Screen (AIMS) Awards program. 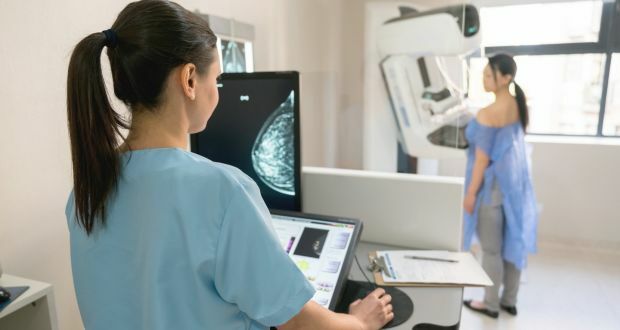 VHI will provide wider access to cancer drugs, including Pembrolizumab, for stage three melanoma, and Pertuzumab (Perjeta) for patients with early stage breast cancer. 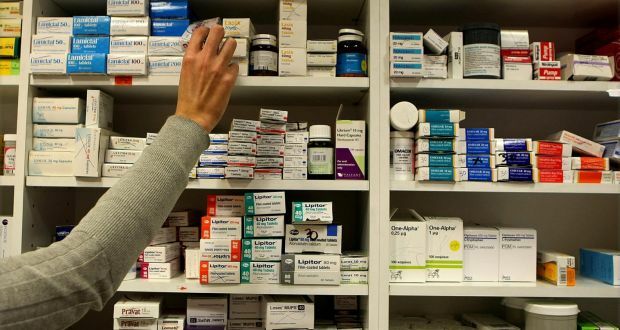 Laya Healthcare and IrishLifeHealth say they will continue to accept the guidance of the National Cancer Control Programme (NCCP) and the National Centre for Pharmacoeconomics and the HSE in relation to the approval of new drugs. Just six patients have been moved to a cheaper alternative to the State’s most costly drug since it became available last year, a conference on access to medicines has heard. The health system stands to makes savings of tens of millions of euro by moving patients to cheaper off-patent drugs known as biosimilars but efforts are being hampered by low rates of switching.